Adobe TV, the internet TV arm of the firm, allows users to download numerous videos that present training modules and information on how to use Adobe services and products. Users of Adobe TV can download videos, subscribe to preferred channels and even upload downloaded videos on their blogs. Which is the best tool for downloading Adobe TV videos? For a site that is popular with designers and other people looking for creativity, the traffic must be high. Moreover, new videos are uploaded regularly and one may want to keep a copy for reference. To avoid ad distractions and to watch an Adobe TV video uninterrupted, the best solution is to download Adobe TV videos to enjoy offline with iTube Studio. This program allows you to one click to download videos from Adobe TV, YouTubem Facebook, Vimeo, Dailymotion, and 1000+ sites. You also can convert the download Adobe TV videos to any video or audio format to play them on any platform. 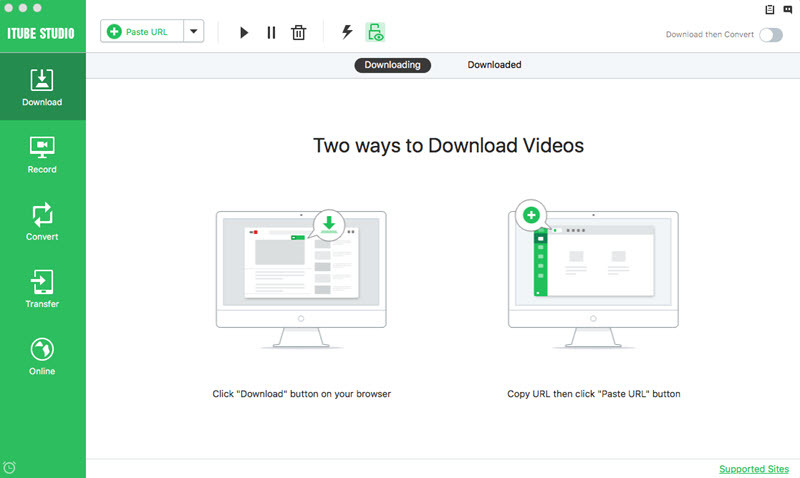 Support download videos from 1000+ sites in only one click. Download YouTube 4K HD and convert YouTube to MP3. Convert videos to any video and audio format with high quality. Preset for iPhone, Android, PSP, MP3 players and other devices. 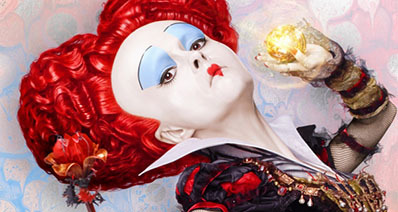 Only a few clicks to download your preferred Adobe TV video. iTube Studio for Mac is compatible with Mac 10.6 or later, including the latest OS X 10.10 Yosemite, while iTube Studio for Windows is compatible with, Windows 8/7/XP/Vista. Download the Adobe TV downloader. Follow the prompts and install it, after which it will start automatically. From your browser, visit the Adobe TV site and select the file you want to download. Playing the file will elicit a ‘Download’ button on the left hand’s topmost corner of the file. Click on this button and the file will be queued for downloading. 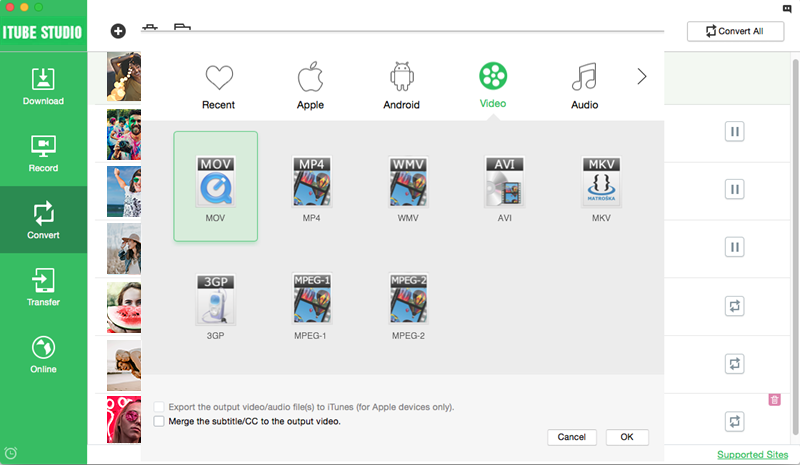 You can queue a file for downloading by simply dragging its URL and dropping it in the iTube Studio interface. Alternatively, you can copy and paste the URL on the iTube Studio. This program has the added advantage of a customized converter for Adobe TV videos. In essence, if you want the file in a format that is in tandem with your devices, you can do it easily. 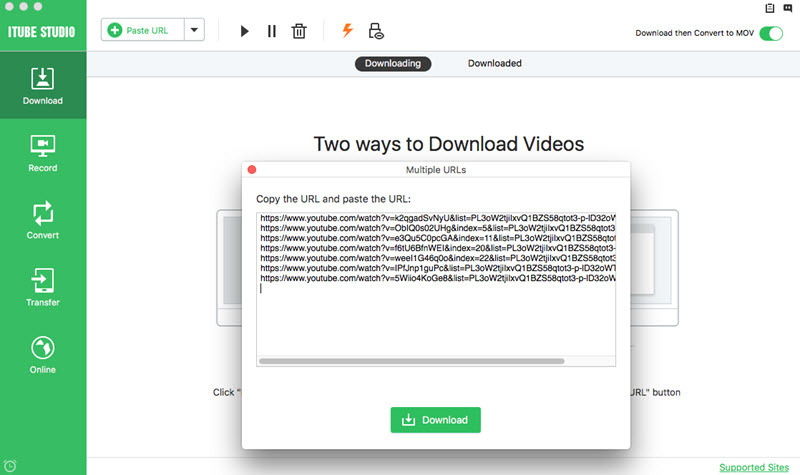 just go to "Downloaded" and click the "add to conversion list" button, and go to "Convert" tab iTube Studio,, click on the “Convert” or "Convert All" button, and you will get a pop-up window with output format options.